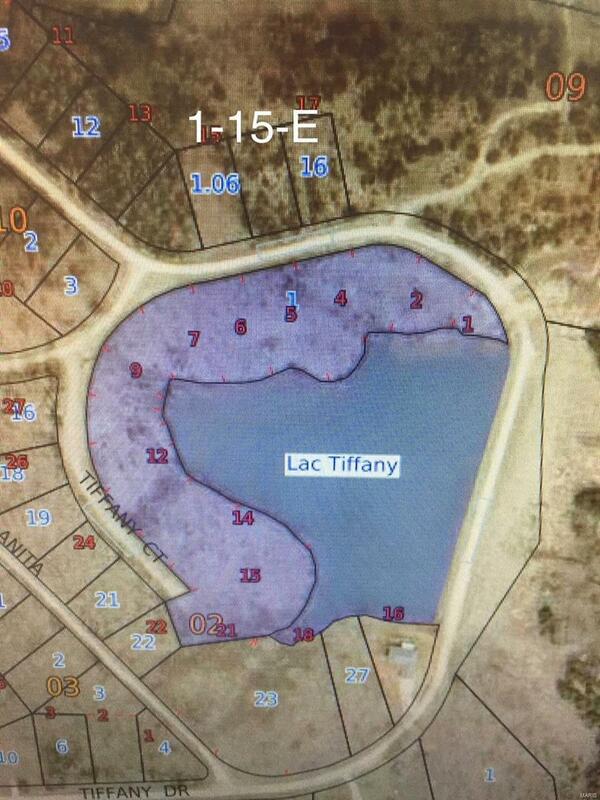 Great lake front building lot on Lac Tiffany. (Lot 14) Build your dream home today. Great fishing and swimming! Make your appointment today to view your new location to call home.